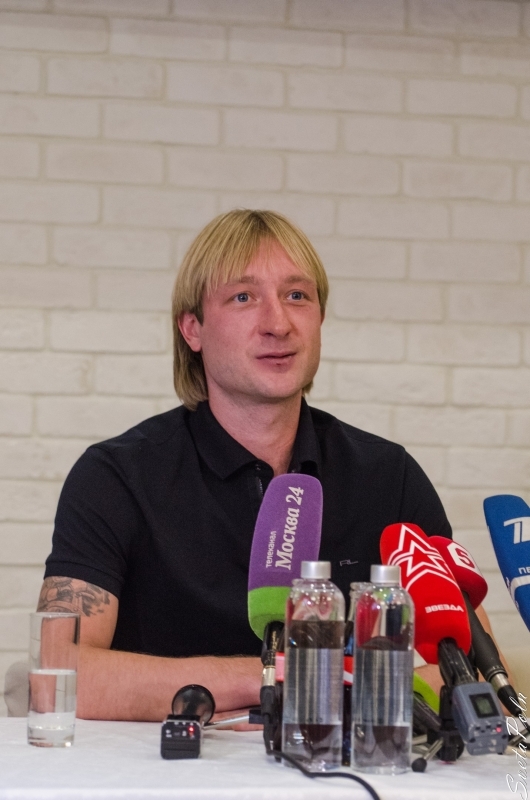 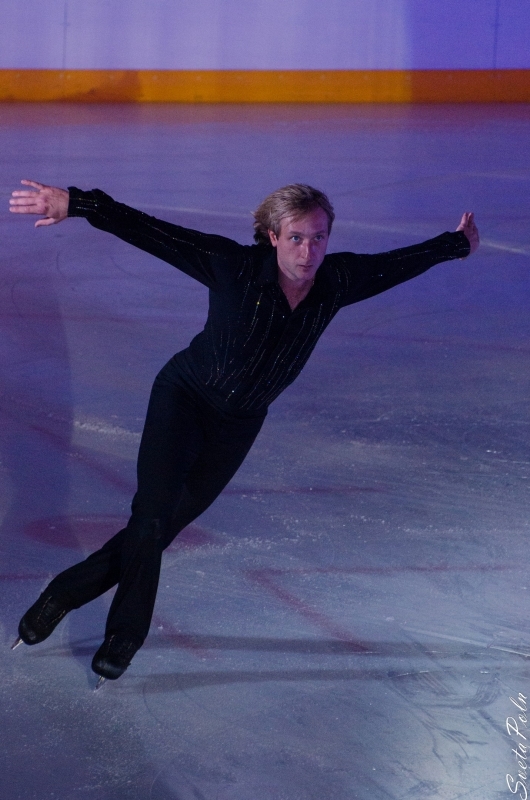 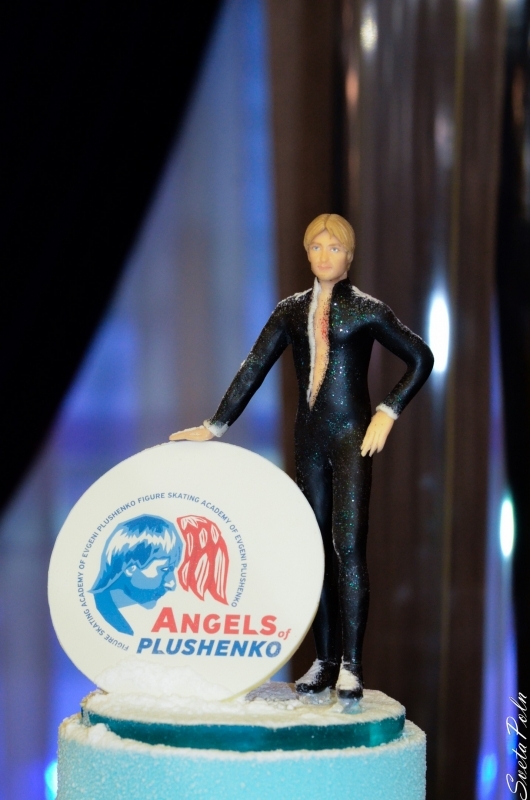 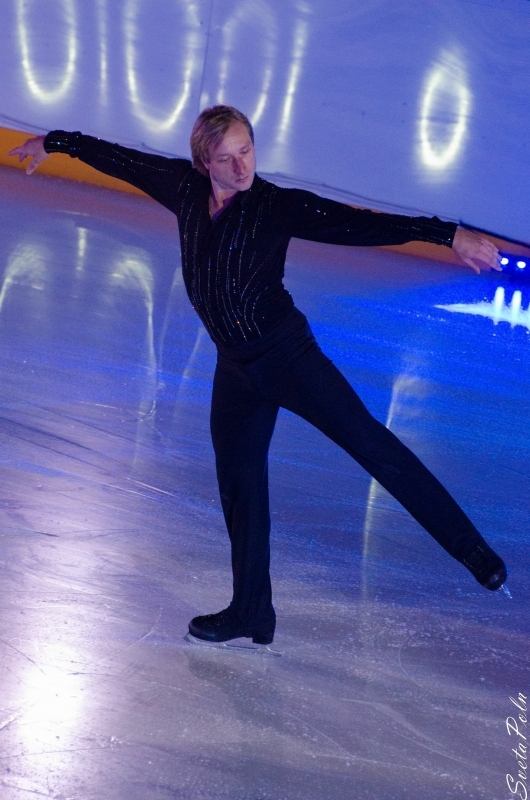 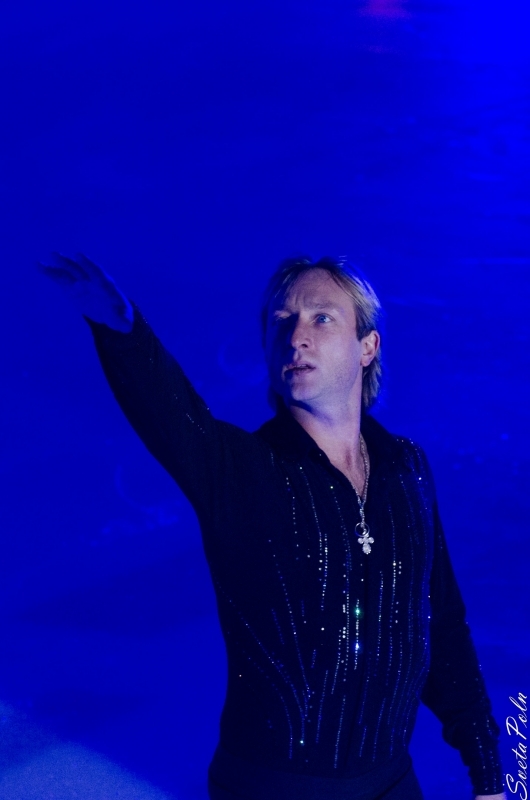 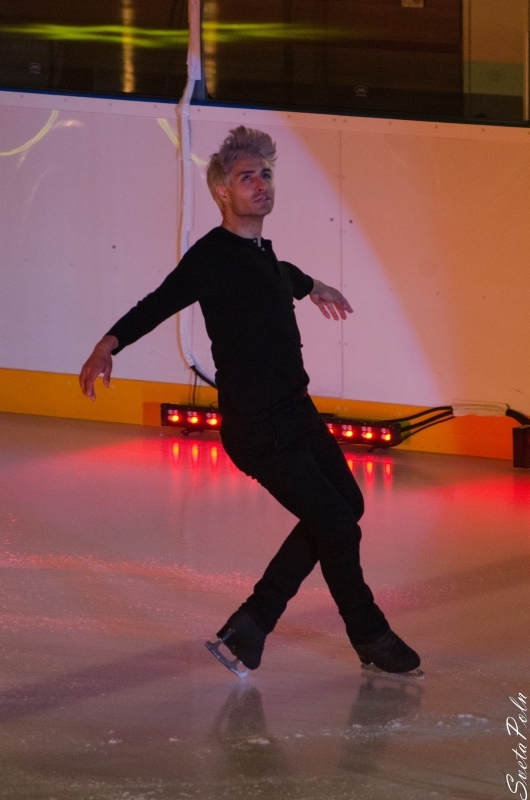 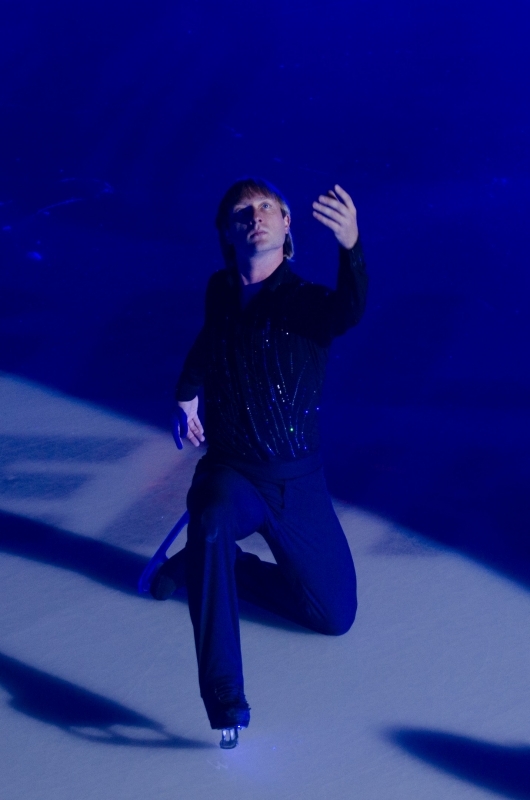 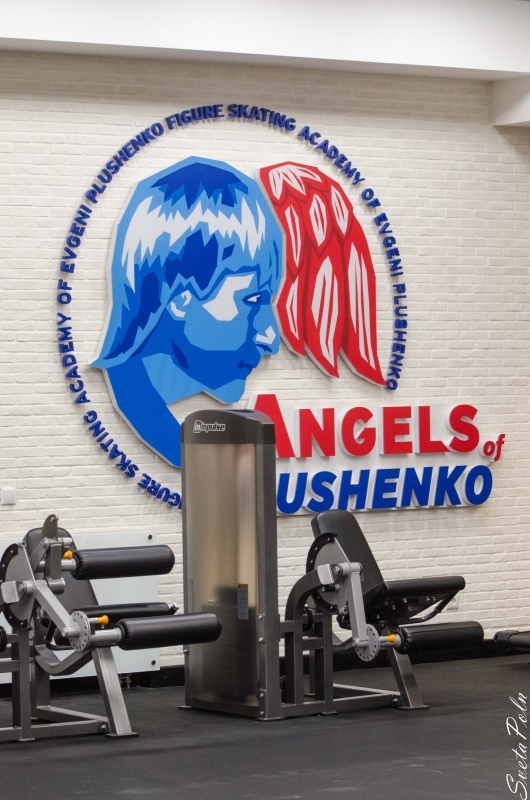 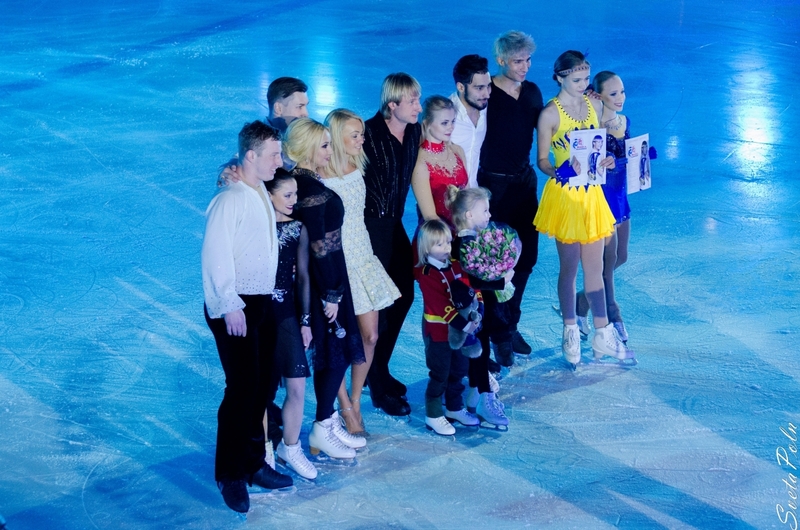 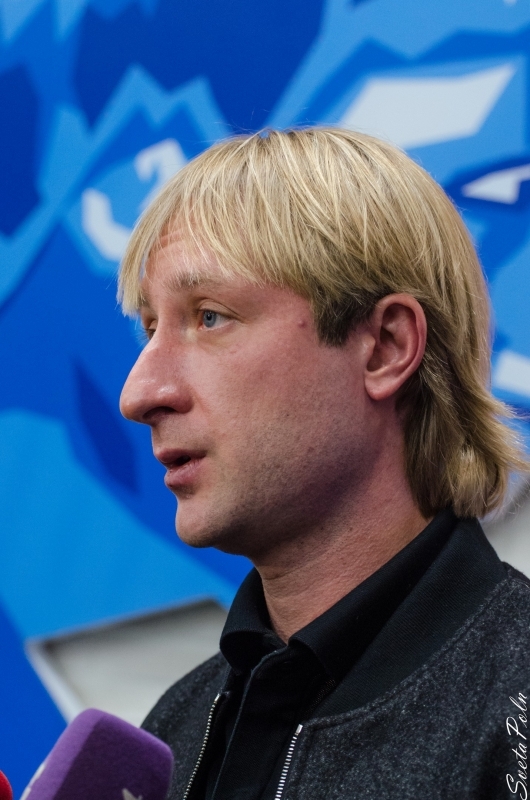 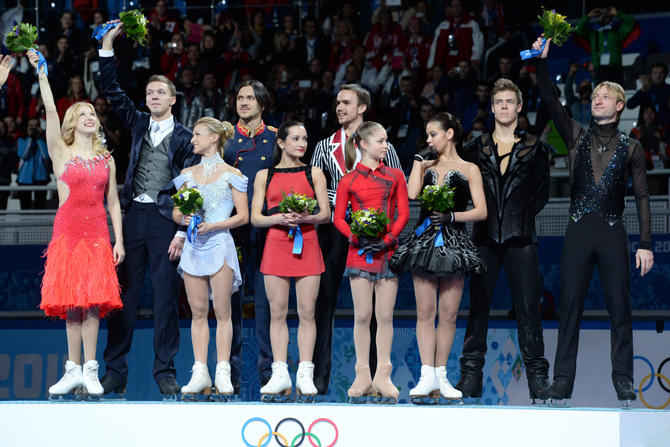 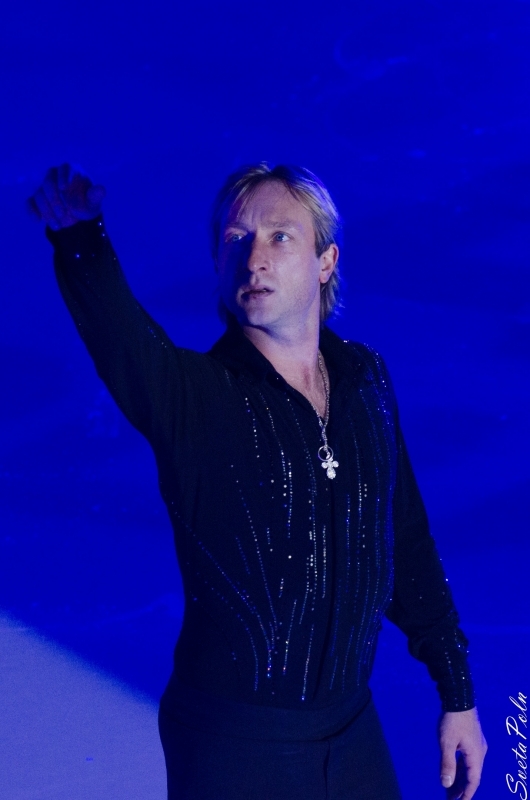 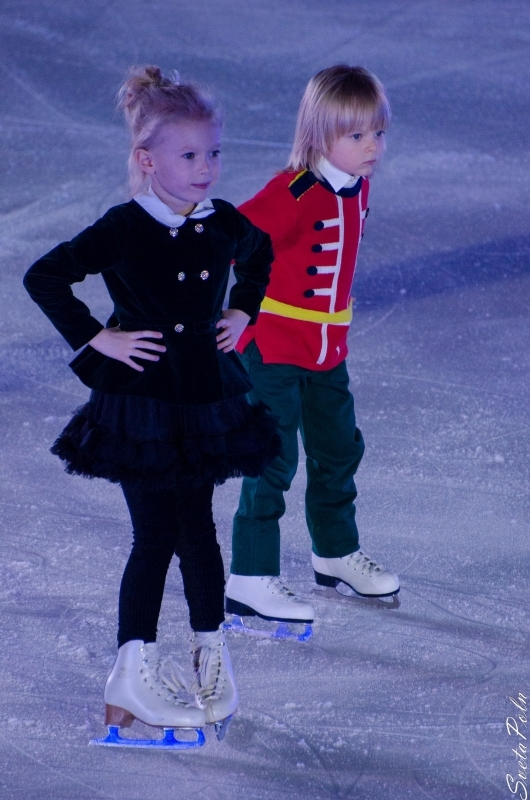 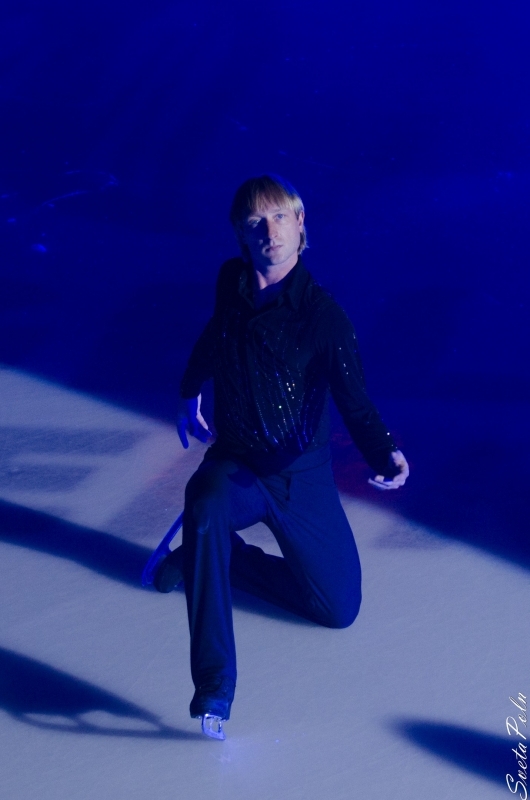 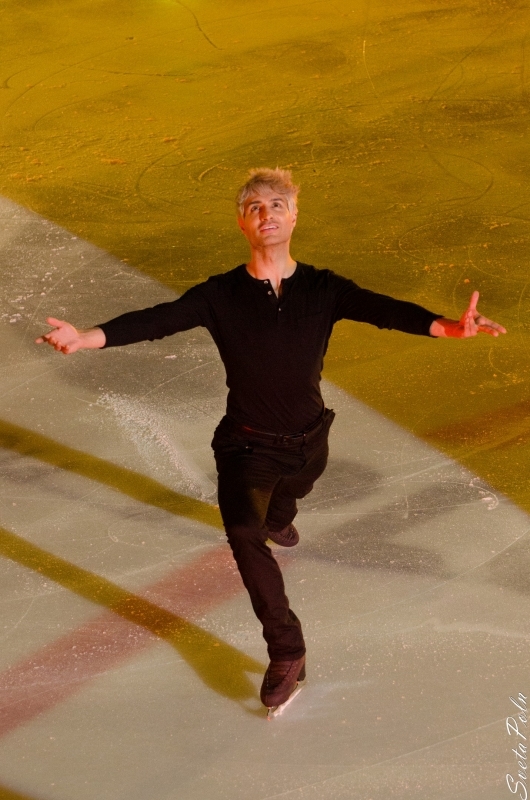 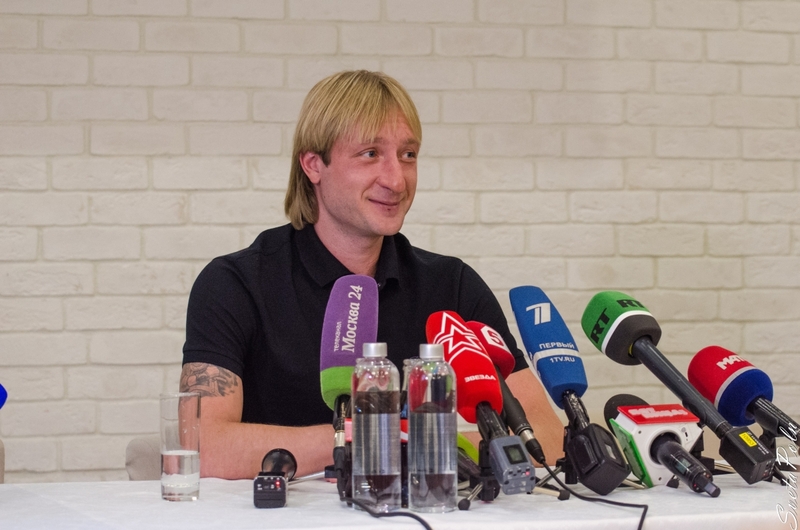 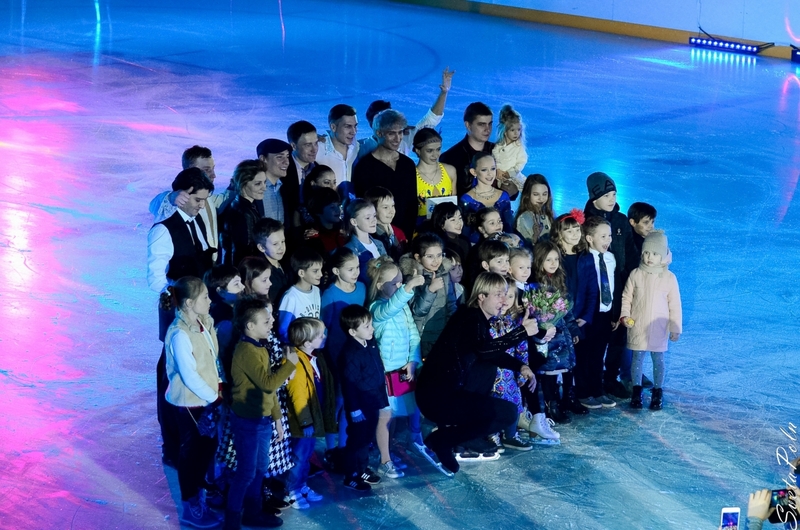 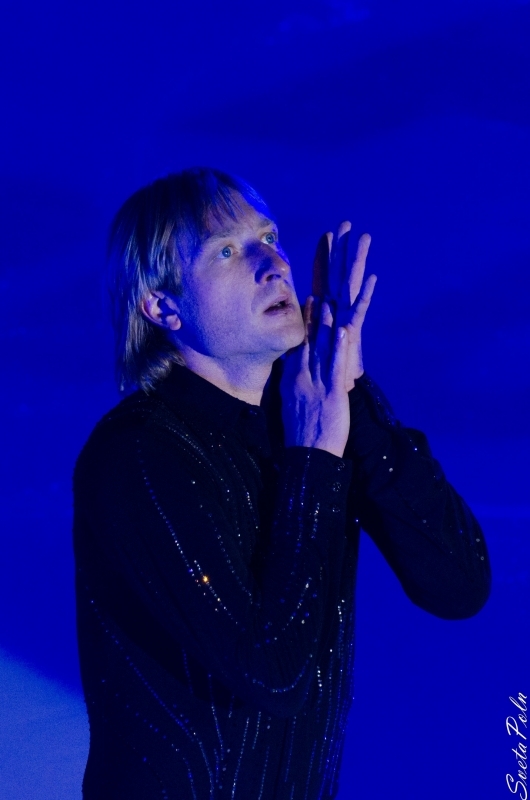 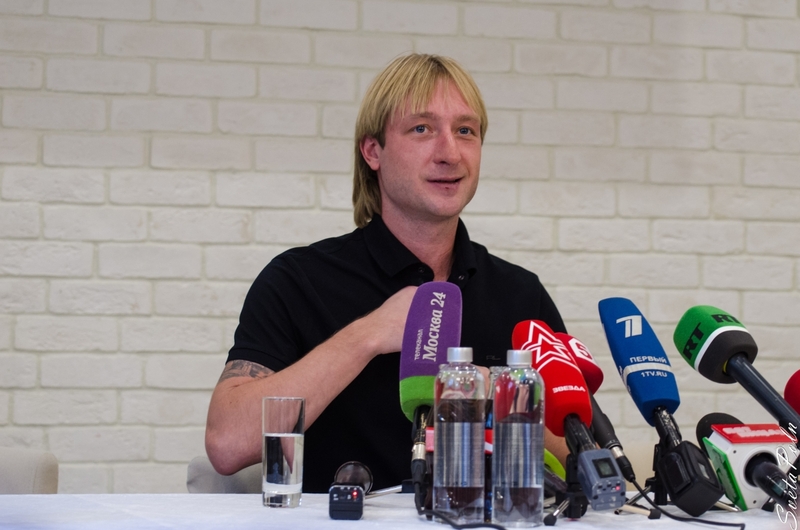 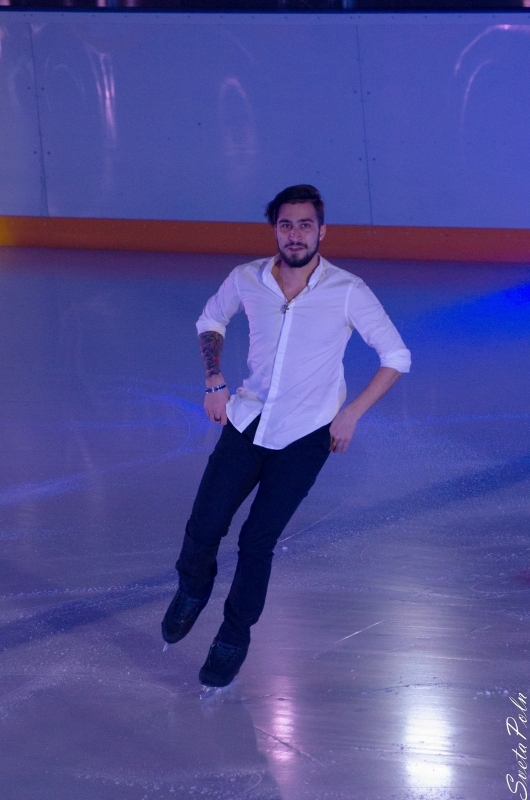 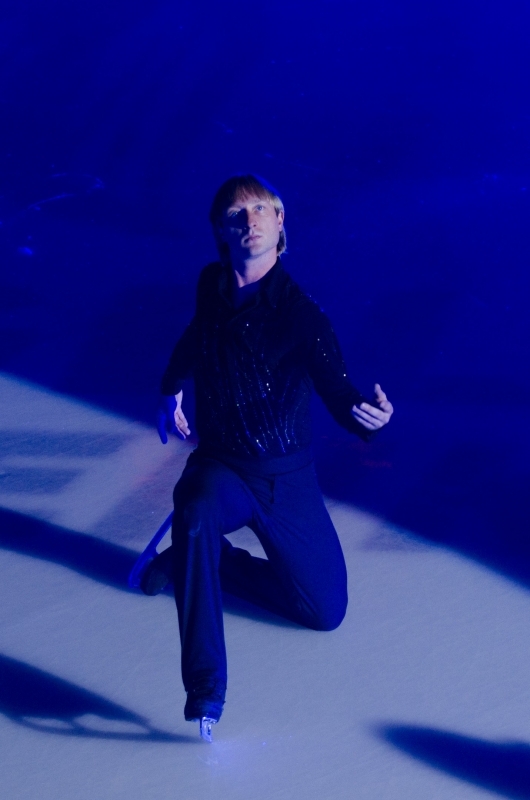 Evgeni Plushenko - Official Site - News - Evgeni Plushenko is the two-times Olympic champion! 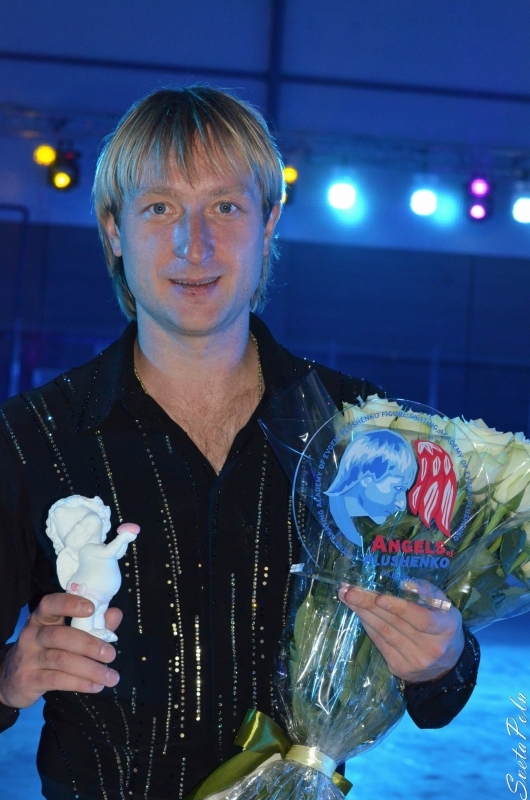 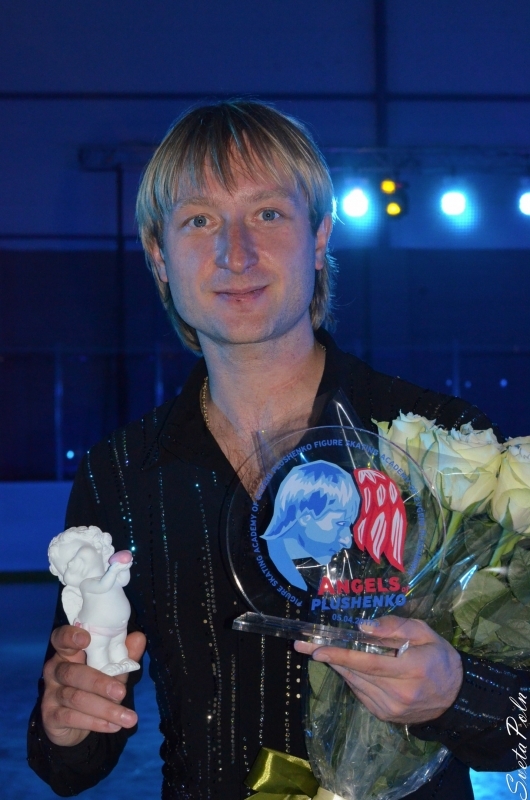 Evgeni Plushenko is the two-times Olympic champion! 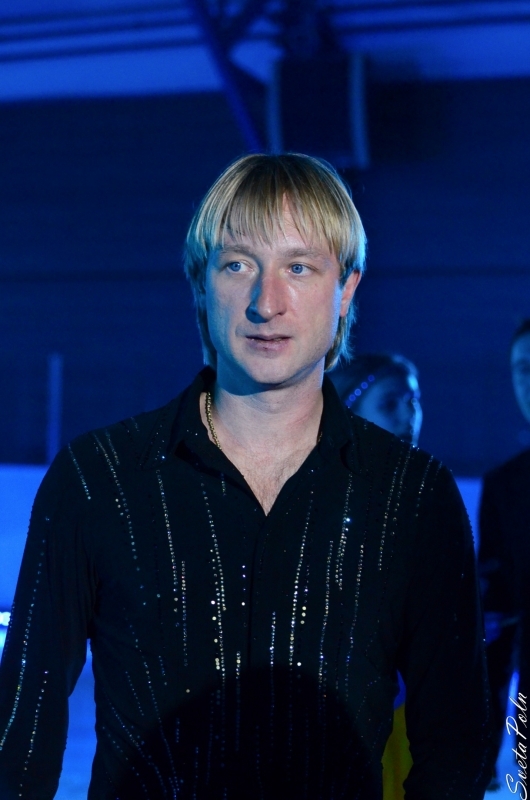 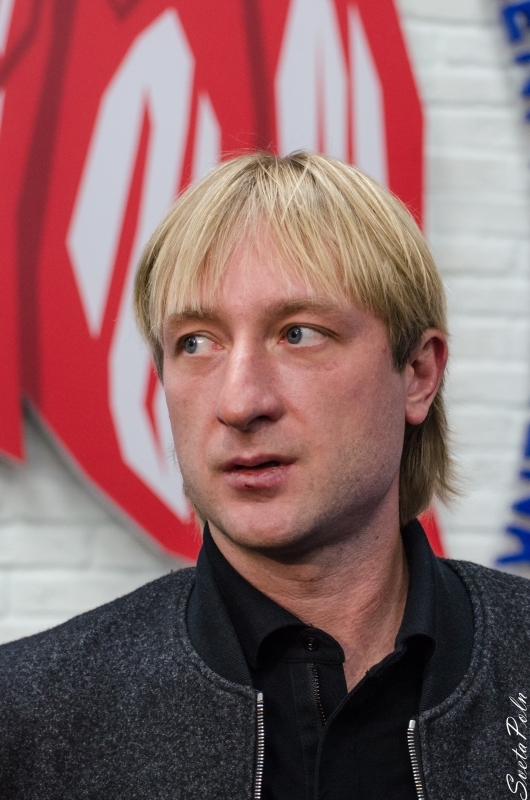 Congratulations to Evgeni Plushenko and the national team of Russia figure skating with a convincing victory!